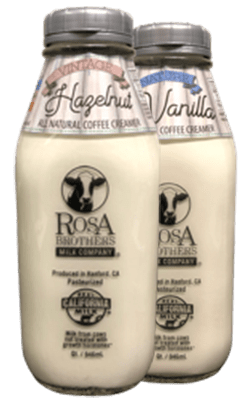 Can’t find Rosa Brothers in your store? 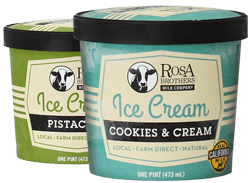 Download and print this sheet and take it to your local grocery retailer. 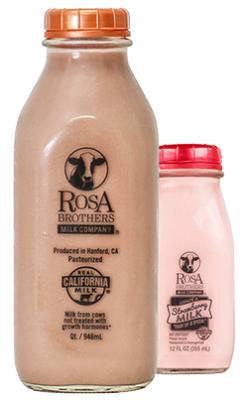 Rosa Brothers Milk Company is a family-owned dairy, and our farm produces the freshest, most wholesome, natural milk available. 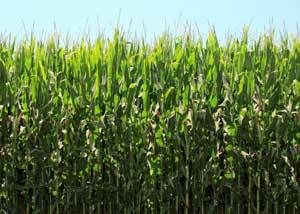 Our family was raised in Hanford, California, and we’ve continued to stay local, true to our Hanford roots. 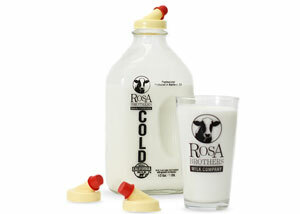 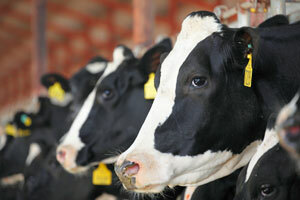 Visit us today — you’ll be surprised at how delightfully different our milk tastes.